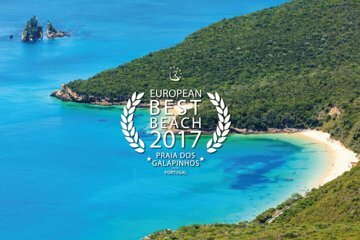 Spend a day away from the hustle and bustle of the city and head to the beautiful beaches of Setubal. Soak up the sunshine and relax on the warm beaches inside the Arrábida Natural Reserve. The beautiful Figueirinha Beach has a number of amenities including restaurants, beach bars, and kayak rentals, so you can spend the day how you choose.